Talia Jager, Young Adult Author: Forgotten Promise is LIVE! 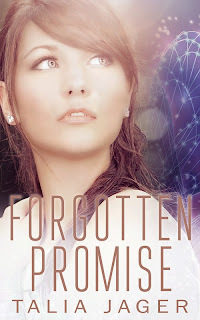 Forgotten Promise (A Between Worlds Novel: Book Four) is now LIVE!!!!!!!!!! Find out the answer to everyone's question: What happens to Sierra?